An example from the Ryman student exhibit. 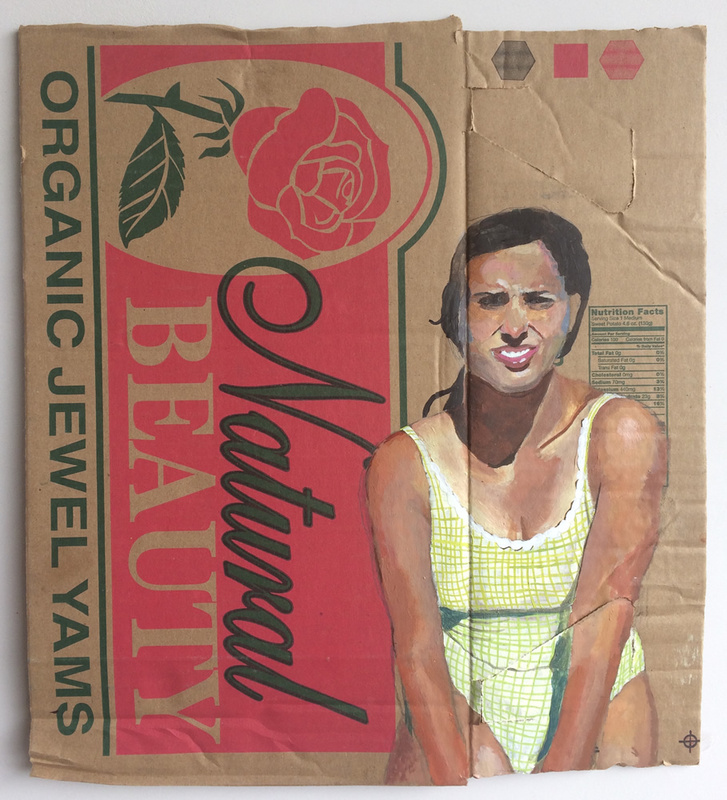 Rawsalt gallery presents “Back to School,” a juried exhibition of former students of Ryman Arts, a Los Angeles nonprofit that offers art instruction to youth. The work of seven artists will be exhibited at 346 N. Coast Highway through Jan. 31; the work of one artists will be selected for a later solo show. The Arts Commission selected 12 designs from 200 submissions for the 12th annual Children’s Holiday Palette Exhibition. The exhibit will feature works by Grace Puffer, Charlotte Jameson, Alexander Insaurralde, Ella Berberian, Savanah Rodriguez, Hailey Huynh, Ha-Jin Attenborough, Isabella Reneder, Charlotte Sekerka, Gary Davidson, Katie Letourneau and Maggie Zegawitz. The show will be on display at City Hall through Dec. 30, during business hours. 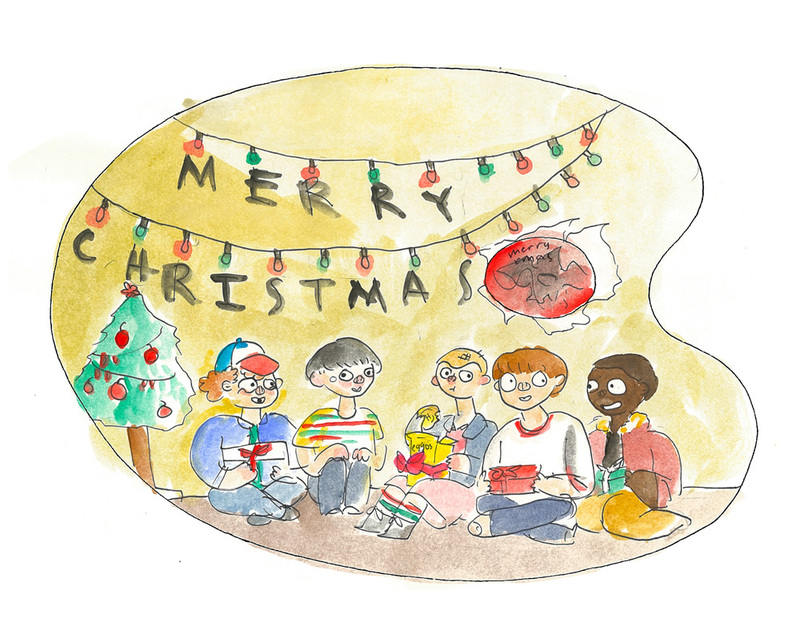 “A Stranger Things Christmas,” by artist Maggie Zegawitz, 13, is an example from the show.